Decorative and very rare, abies like in appearance.Timber is insect resistant and is useful for .. Trees to 18 (sometimes 50 m) tall with a pyramidal crown. Bark gray, irregularly flaking. Branch.. This medium-sized evergreen tree from Asian uplands is notable for its long, handsome pine needl..
Picea meyeri is a species of spruce native to Nei Mongol in the northeast to Gansu in the southwest and also inhabiting Shanxi, Hebei and Shaanxi. 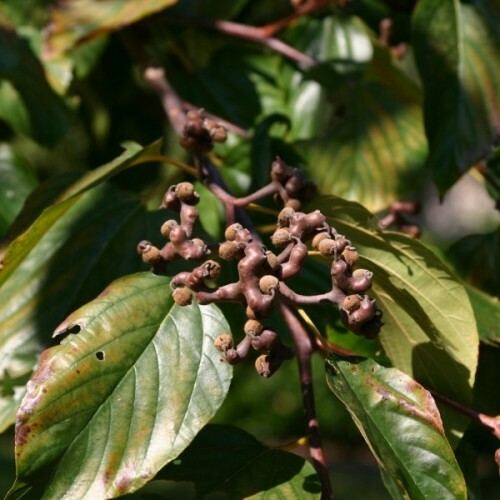 It is a medium-sized evergreen tree growing to 30 m tall, and with a trunk diameter of up to 0.8 m. The shoots are yellowish-brown, glabrous or with scattered pubescence. The leaves are needle-like, 13-25 mm long, rhombic in cross-section, bluish-green with conspicuous stomatal lines. The cones are cylindric, 7-11 cm long and 3 cm broad, maturing pale brown 5-7 months after pollination, and have stiff, smoothly rounded scales. It is closely related to the Dragon Spruce from western China. Stands dry soils beter than Picea pungens glauca. Ends of needles are not sharp so looks like a blue Spruce but the needles do not stab you. Seedlings tend to show a uniform blue color. Needles of tree become more blue with age. Gall midge resistant. Adaptable to a wide range of conditions. 1. Soak the seeds in room temperature water overnight. 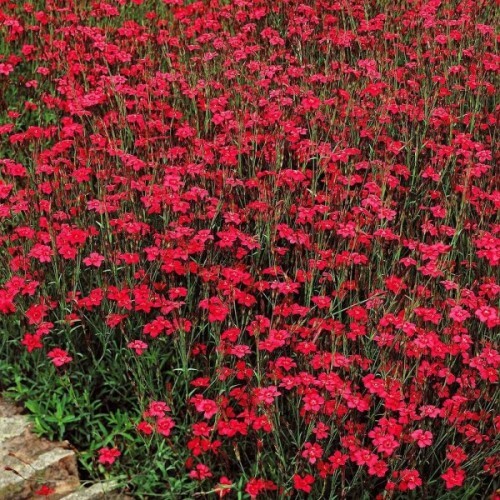 Few pinks are as colorful and pretty as the summer-flowering maiden pink. 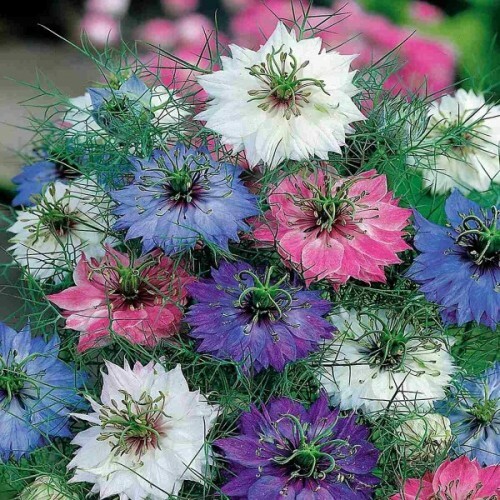 This low mat-forming p..
Nigella is an old cottage garden flower, a favourite for scattering wherever there is a gap in t.. 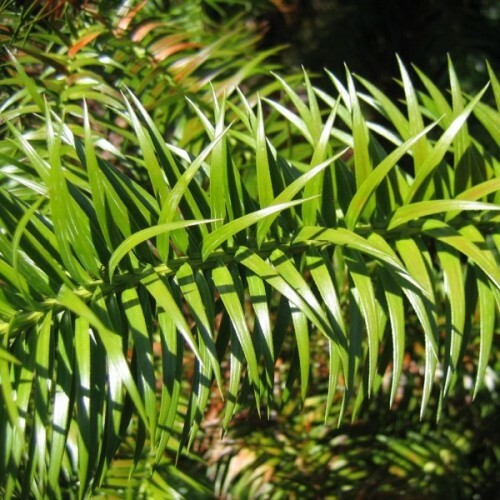 This medium-sized evergreen tree comes from the eastern Mediterranean region.The long, stiff, br..